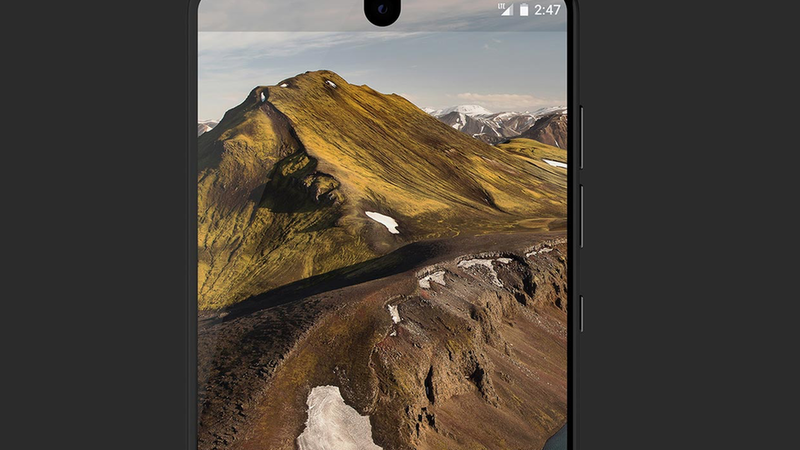 Andy Rubin's just-revealed Essential Phone recognizes modern phones are basically giant touch screens and takes things a step further, extending the screen throughout the entire device. That screen is wrapped in a titanium case and has magnetic connectors to attach to accessories, including a widely-speculated 360-degree camera and charging dock. What we don't know: How the company plans to survive in a cut-throat phone business in which nearly all the profits go to the two big behemoths — Apple and Samsung. As for this first phone, there's a lot more on Essential's Web site as well as lengthy write-ups at The Verge and Wired. And Rubin speaks tonight at Code Conference so we should learn a lot more about the company and its longer-term plans.